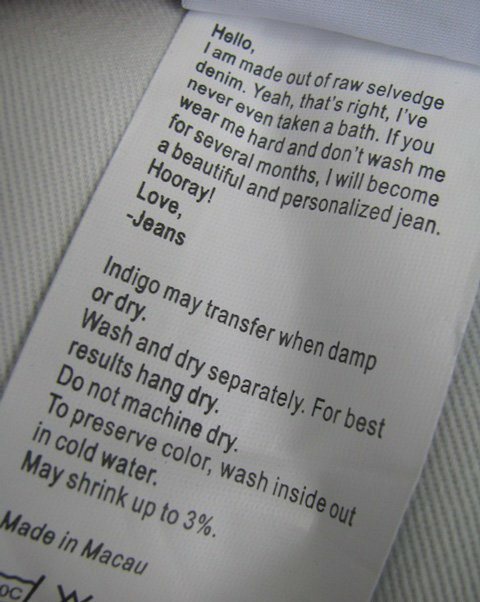 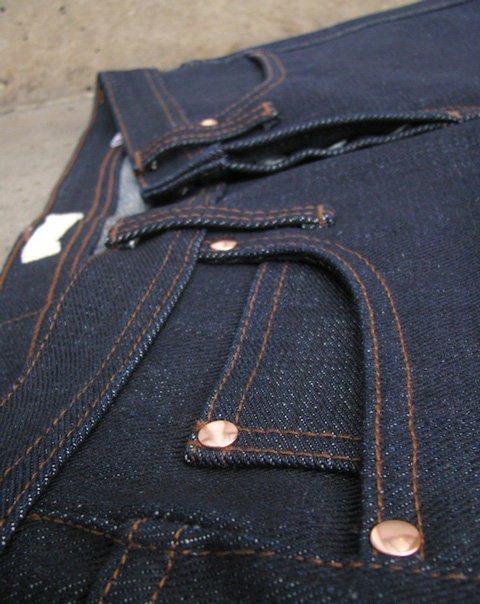 "The Unbranded Brand" denim is brought to us by the same guys behind Naked and Famous. 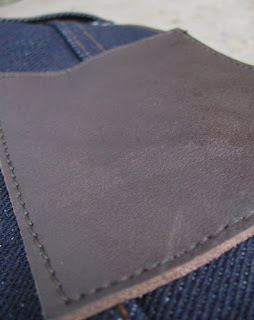 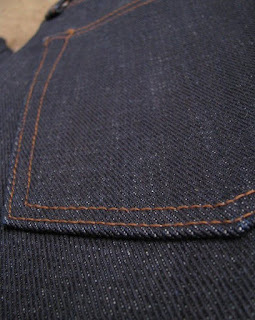 The concept of Unbranded is very simple, to produce the best possible denim at the lowest possible price. 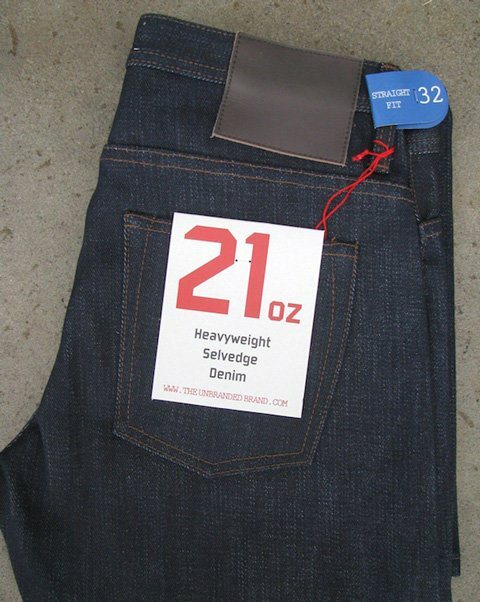 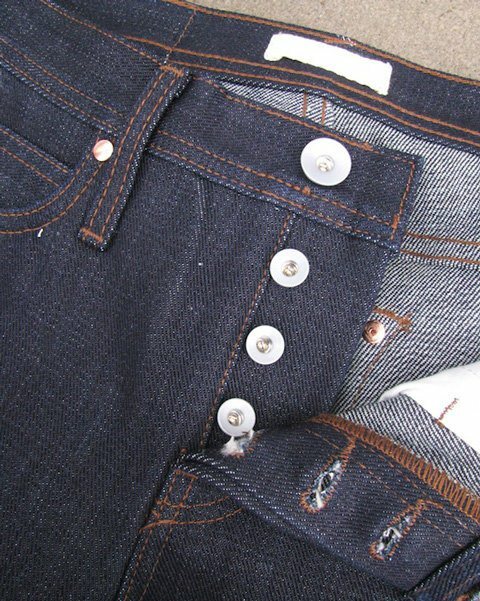 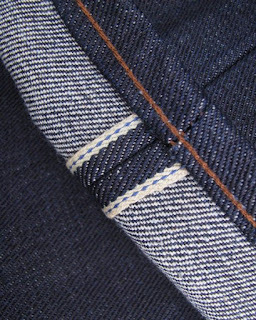 By eliminating all embellishments, advertising and branding costs, and simplifying the product to the bare basics, Unbranded is able to achieve a very low price, but still uses a great Japanese selvedge fabric and good construction to make a solid finished product.